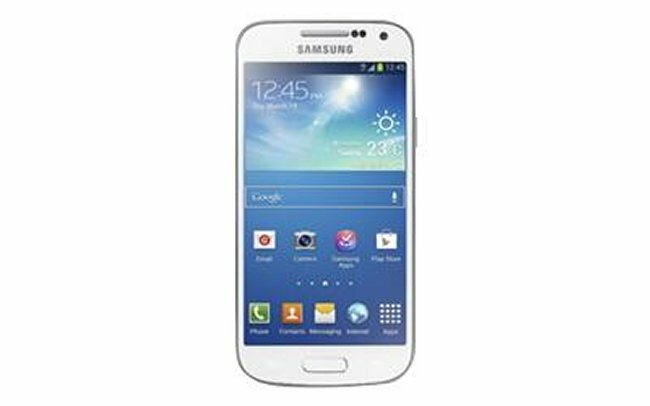 The Samsung Galaxy S4 mini rumors started in March, when the first purported image was posted online. Samsung has not yet officially confirmed the existence of the device, despite the leaks. We don’t know when Samsung actually plans on announcing the Galaxy S4 mini. It has already been rumored that Galaxy S4 mini release has been delayed. We’ve seen several alleged picture leaks and now it is time for the white Galaxy S4 mini picture to show up. This picture of the white Galaxy S4 mini was posted on Twitter by SamMobile. It’s not very surprising since Samsung already offers many of its smartphones in multiple colors. This purported image just proves that this new smartphone will be available in white. The Galaxy S4 mini is rumored to be released on the 30th of May, powered by a 1.6GHz dualcore processor, at least 1GB of RAM, a 4.3 inch Super AMOLED qHD display and with Android 4.2.2 Jelly Bean. They just can’t keep a secret.